I have no idea how to explain this! But I wanted to separate that cute hairband from the City Living hair, just so I could change the colors on the hairband. 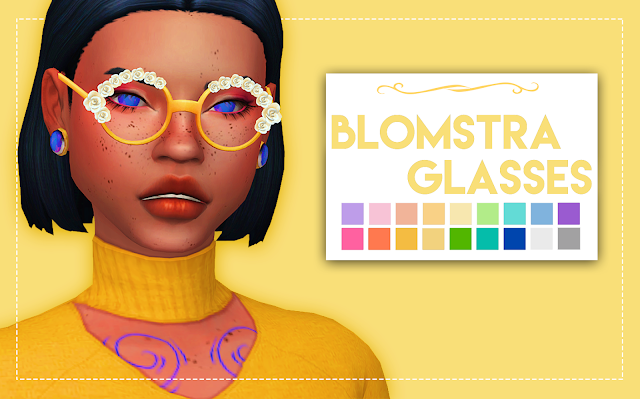 Problems ensued and I had to do a bunch of stuff, so basically you can only use this hairband with the edited version of the CL hair + a few others I will upload later on. Feel free to edit your own mesh edits of the CL hair to fit the hairbands, I can explain how to do it if you’re not sure. There’s also a great separated hairband out there already by deetron-sims​ that doesn’t require the hairs to be adjusted to the hairband. You can find it here! Credit: EA, palette & actions by wildlyminiaturesanwhich.